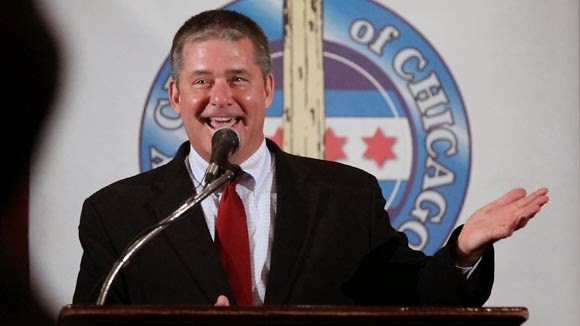 Dan Rutherford Out With 1st Ad: "Jobs"
As detailed by the Illinois Review, the Dan Rutherford for Governor campaign is going to keep truckin' on. They've shared their first televion spot. Embedded below, this ad appears to be slated to run during the figure skating competition (can't make this stuff up, folks) of the 2014 Winter Olympics. Will it turn the numbers in his favor? He has some money to put behind it. Time will tell if he's hitting the right message.